Hi, is it real that your beautiful Hercules has been inserted in the new P3D v4.3 version? I think so. 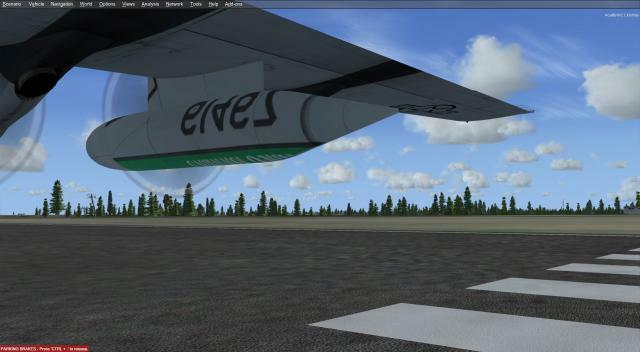 It really looks like the Captain Sim C-130 is now part of the Standard P3D V4 fleet! Now I'm really looking forward to see the L-1011 as a P3D standard as well! Are any of the CS C130 liveries usable with the P3D version? description="'C-130 X-perience' Pro Pack v.1.3\n(c) 2008 Captain Sim www.captainsim.com"
description="Lockheed Martin C-130J featuring an EICAS interior. \nThe C-130J is a modification of the C-130H. The C-130J modification includes a two-crew member flight station, upgraded Allison AE 2100D3 engines, enhanced performance, and improved reliability and maintainability." I am trying to repaint the C-130J-30 in p3dv4.3. I am having issues with textures from the tail fin applied to the external tanks and the textures for the external tanks are not used. Anyone know how to fix this.? Also would like to know how to configure with out external thanks as the ACE dose not work with P3Dv4.3. I tried the old RAF livery and it sent P3d v4.3 in a dither. Then, I tried the Greek Anniversary livery and got what skmcconnell361 was showing. We need updated liveries. Please upgrade the L-1011 yourselves. @captainsim I'd have paid for this bird all over again for sure, special place in my heart this plane, was in disbelief it was a default plane. Nobody will believe this, but a pilot let me fly one on our way to Akrotiri, I was 12 I think!!! He also teamed up with the flight engineer to make me think it was voice controlled! Aircrew pranks! Spent many an hour on that top bunk watching the crew whilst preparing a cruise speech for the cargo in the cheap seats! 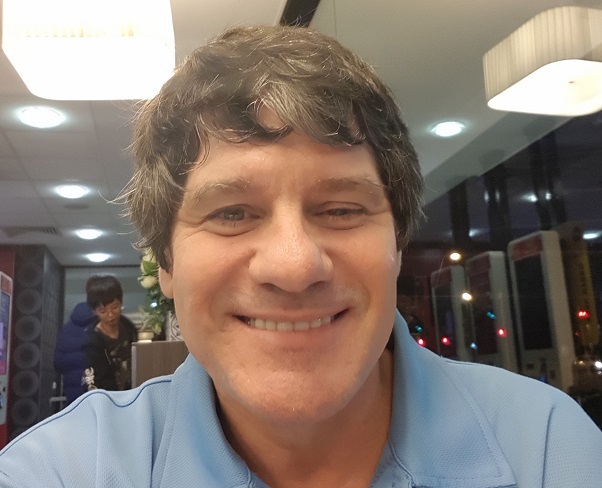 Anyway, thanks, made my day getting this bird back in P3D! I am struggling with the repaints, though, sort of got it working, similar issues to above posts, UK flag showing on fuel tank. Can someone point me in the direction of a step by step guide to get the repaints installed properly? Thanks in advance! 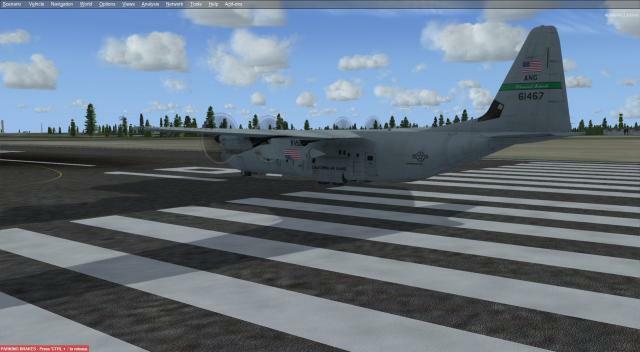 I am absolut fan of the CaptainSim C-130 aircrafts. It is possible to transfer the LC-130 (ski)-Version from FSX to P3Dv4? Yes you can, but it's not an easy thing to do! 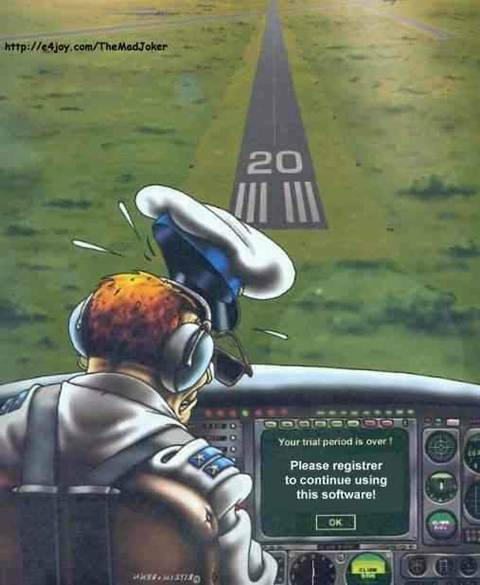 One question: how do you stop the aircraft fast? breaks with ski is not possible. I press the 4 LSGI Buttons on the (LSGI) LOW SPEED GROUND IDLE CONTROL PANEL - See page 24 of the ‘C-130 X-PERIENCE’ FLIGHT MANUAL Part II –Systems and Equipment (csc130_manual2.pdf) for information on what they do/how they work. Note. The brakes sort of work, but once the LC-130 starts moving they don't work any more. However. 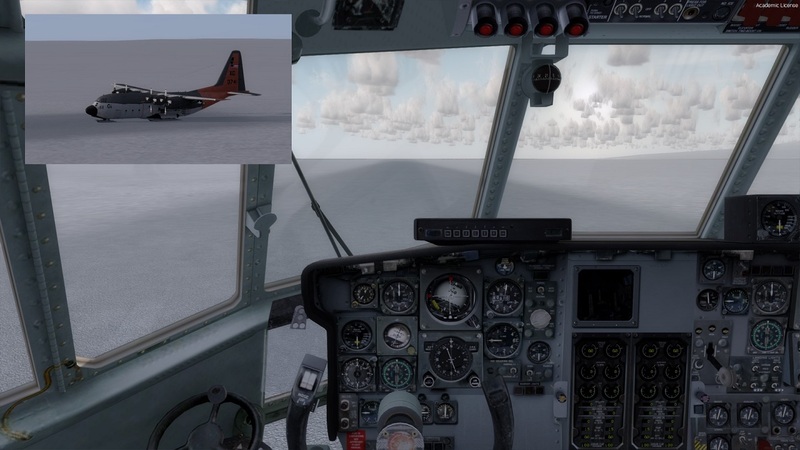 Using the LC-130 in Aerosoft's Antarctica X scenery is much better than using it in the default FSX/SE/P3D Antarctica scenery.